Welcome to the Wildlife Blocks. A collection of work spaces inspired by Portland’s creative culture and the beauty of the Pacific Northwest. Located just East of the Burnside Bridge, the Buck and Bison Buildings combine timber and steel of the WWII era, with modern industrial design. Walls of windows, skylights and bay doors open to the great outdoors. High ceilings and open floorplans invite collaboration with the freedom to customize the environment to suit your work. Your team. Your vibe. The buildings are armed for tomorrow’s technology. And natural light floods the space to fuel energy and creativity. We’ve curated a spirit here, and invite like-minds to join us. Six incredible spaces feature concrete floors, old growth timber beams, 10 to 30 foot ceilings and a mix of amenities including: industrial artifacts such as bridge cranes and boilers, spacious conference rooms and glass bay doors. Five light-filled spaces feature multi-level floor plans, exposed concrete & brick walls, 12 to 40 foot ceilings and a mix of amenities including: industrial artifacts such as jib cranes and bank vaults, showers and large bays doors that open to the outside. Adjacent to the Buck Building, the Bear Block has parking stalls available for lease by tenants of the Wildlife Blocks. Located in Northeast Portland, just beyond the congestion of the downtown core, the Wildlife Blocks occupy a quiet corner of the Central Eastside Industrial District. Burnside is a main thoroughfare through the fast-changing neighborhood where building conversions and new construction are multiplying residential and commercial space. New shops pop up every month alongside eateries, watering holes and specialty retail. Walk to the Max line and Moda Center. Or hop on I84 with fast access to PDX. Best pre-Blazer game meet up spot. Keeping the craftsman outfitted and the neighborhood legit. A coffeehouse offering small-batch specialty brews and pastries in spacious digs. Curated modern men's clothing that brings emerging fashion to Portland. A great spot for any mood and any size party. A PDX standard on both the east and west sides. A sweet, cozy little bar with skee-ball. Local brewery and pub with seasonal taps, guest musicians and good food. One-of-a-kind, hand-selected pieces to complete your look. A classic makes a comeback and Portland is thrilled! Celebrated chef Gabriel Rucker deftly blends classic French cuisine with new world creativity. A classic coffee stop where locals hang art and you feel like a neighbor. Creative, independent fashion with hidden gems. From culture vultures, to music lovers, to diner devotees – this great music venue, bar, and restaurant always satisfies. This iconic hotel is a cheap and cheerful example of the original hipster motor lodge. 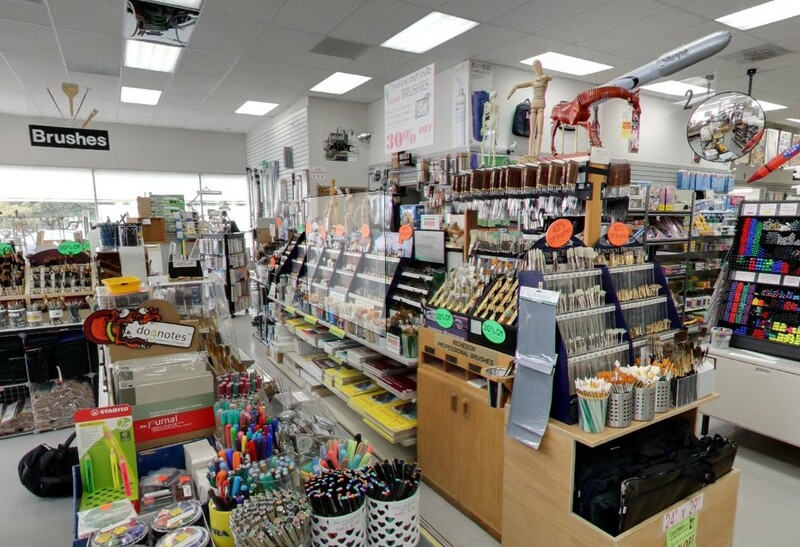 One of the last independent art and drafting supply stores, this place is a real treat. A local favorite barbecue chain that always packs a punch. When only the best will do, these fabric and furnishing experts can help you create anything. The perfect cup. Hipsters. Wifi. Pastries. Energy! A quaint Italian eatery that feels so familiar, you'll swear you've been there before.